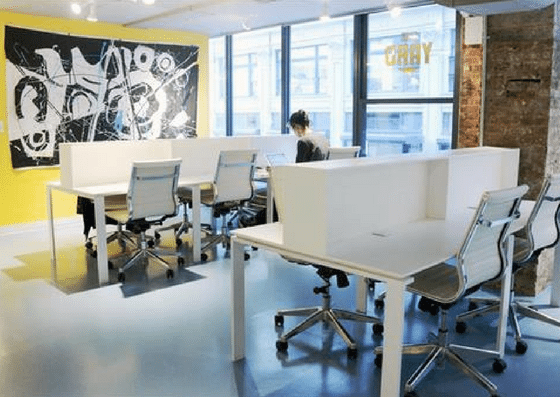 Just steps from Madison Square Park, The Yard – Flatiron South is a coworking space offering virtual office membership for $50/month, open coworking spaces starting at $395/month, dedicated desks for $495+/desk/month, and private offices ranging from $850/month – $7,500+/month. 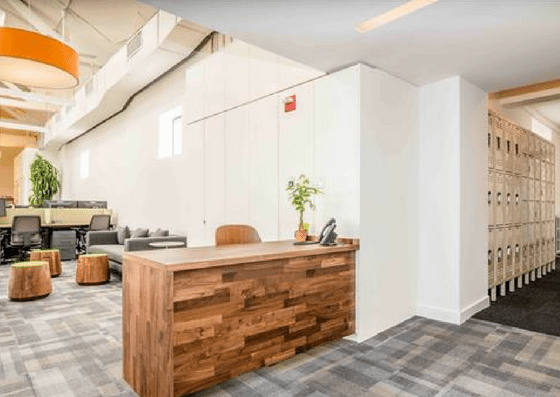 Their amenities include meeting rooms, security, on-site staff, and more. 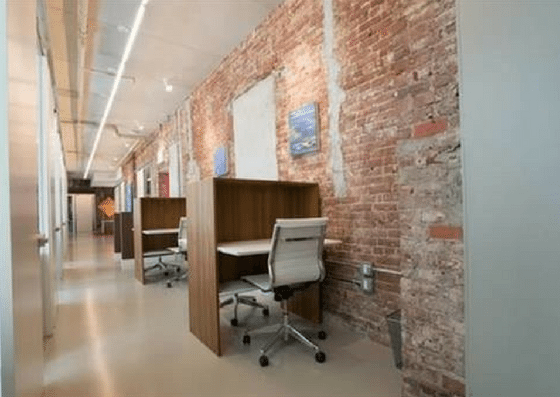 The Yard – Flatiron South offers virtual membership for $50 per month. 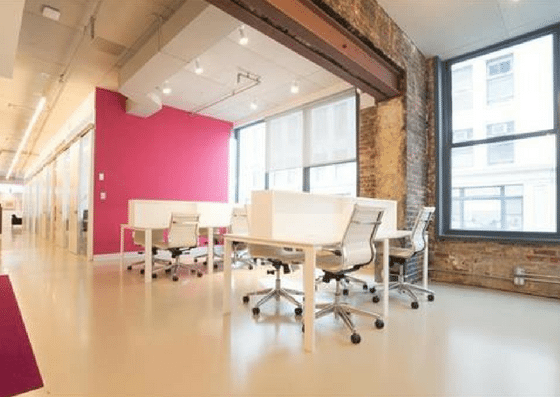 A guaranteed spot in the coworking area costs $395+ per month, while a dedicated desk starts at $495 per month. 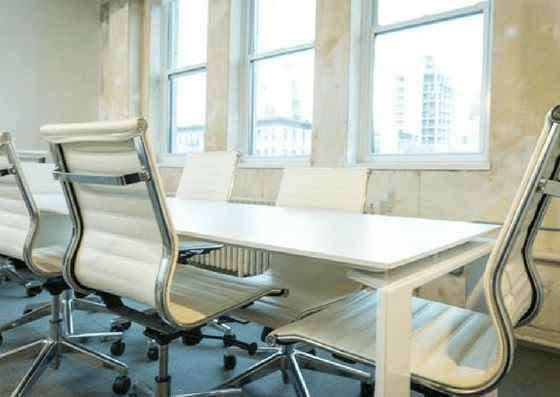 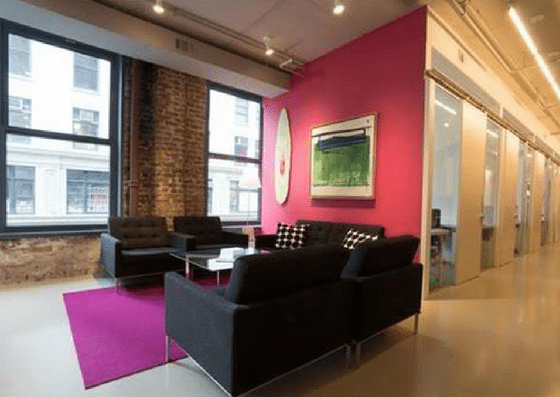 Their private offices range from $850 per month – $7,500+ per month depending on the number of desks needed.